Thank you very much for editors’ cooperation. We always grateful to all of you. 2015/10/10(SAT) MEDIA Page Has Updated. 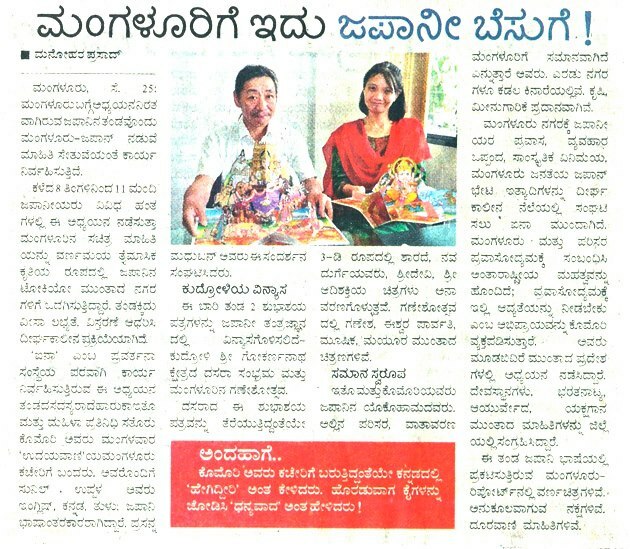 This is a captured photo of article which coverage us, from Daily Kannada Paper “Udayavani” on March 20th in 2013, Mangalore edition. 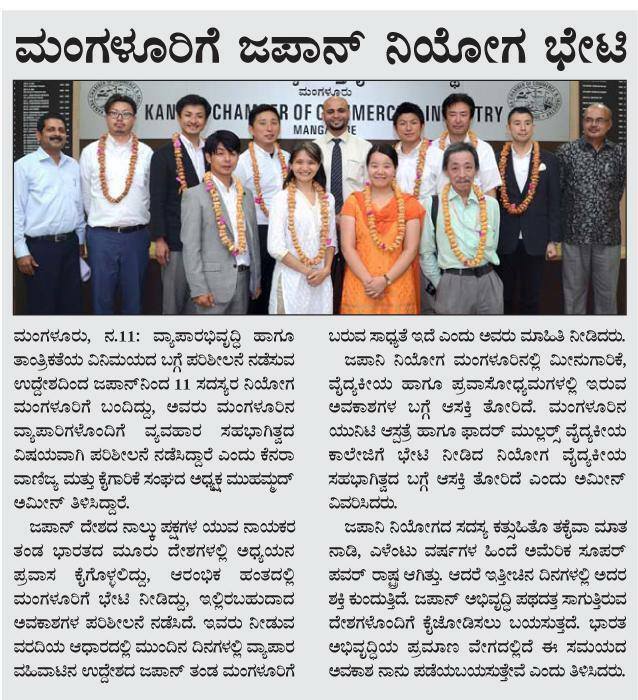 We are grateful to Udayavani. 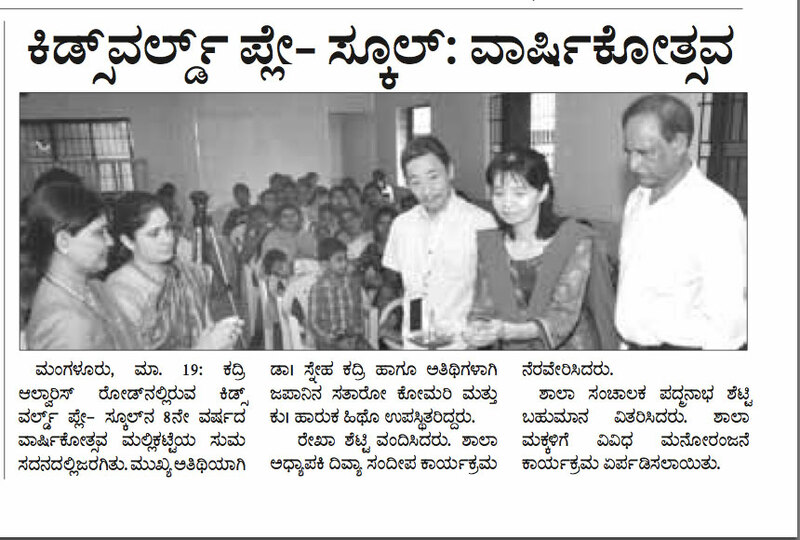 This is a captured photo of article which coverage us, from Daily Kannada Paper “Udayavani” on September 26th in 2012, Mangalore edition.